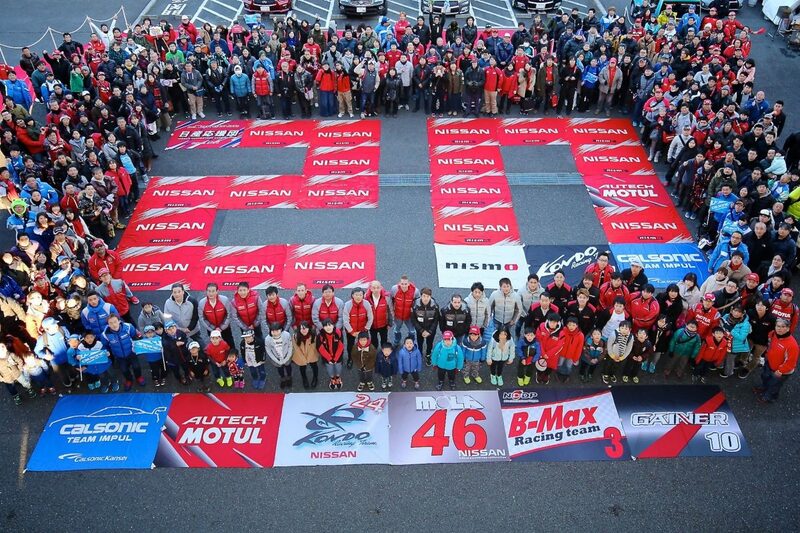 Fuji International Speedway, Japan – The 20th running of the NISMO Festival supported by Motul showcased the fan-favorite Nissan GT-R and the NISMO brand in Japan, with more than 28,000 fans on site and thousands more tuning into the NISMO.tv live stream on YouTube. 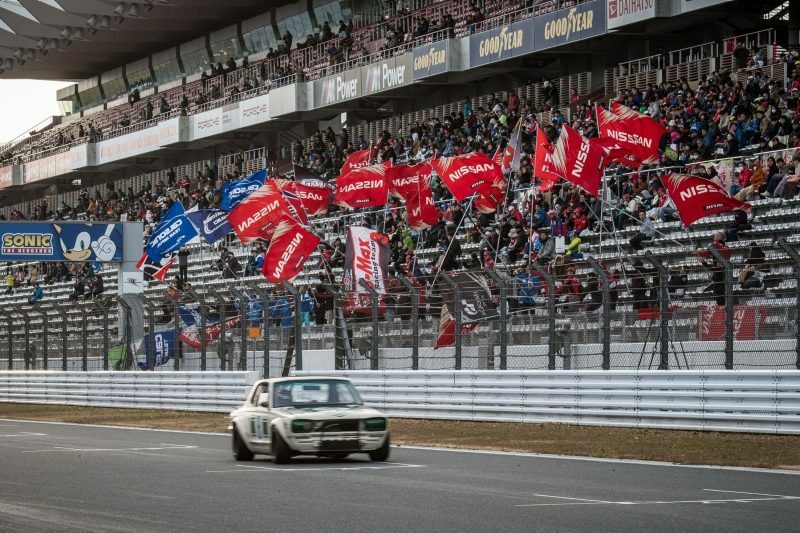 Along with the traditional NISMO Grand Prix race featuring entries from the Super GT, Super Taikyu and Europe’s Blancpain GT Series championships, the event also included a Racing GT-R Heritage Run. 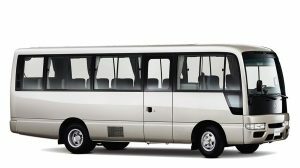 This featured 16 famous GT-R’s from Nissan’s racing heritage dating back to the Skyline HT 2000 GT-R from the late 60s. Other cars taking part were the Group A-spec Nissan Skyline GT-R R32 including the Calsonic version driven by NISMO legend Kazuyoshi Hoshino. The R32 won an incredible 29 consecutive races in Japan and was recently voted by fans in the #NISMOtop20 poll on twitter as the greatest Nissan/NISMO racecar of all time. The 1995 and 1996 Le Mans GT-R racers were on track along with JGTC/Super GT race winners from 1998, 1999, 2003, 2008, 2013 and 2017. Nissan’s 2011 FIA GT1 World Championship winning GT-R was driven by Michael Krumm while Katsumasa Chiyo piloted the Bathurst 12 Hour-winning Nissan GT-R NISMO GT3. Racing legends returned to the track at the NISMO Festival included Takahashi Kunimitsu, Tsuchiya Keiichi, Hagiwara Osamu and 1998-99 champion, Erik Comas. 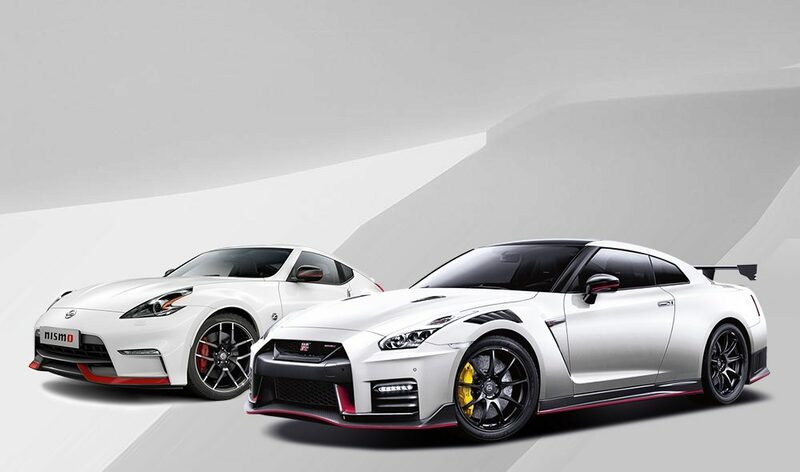 Other on-track events included an historic race and the Z-Challenge exhibition while road cars headed out on the Fuji Speedway circuit with more than 150 NISMO machines taking part. 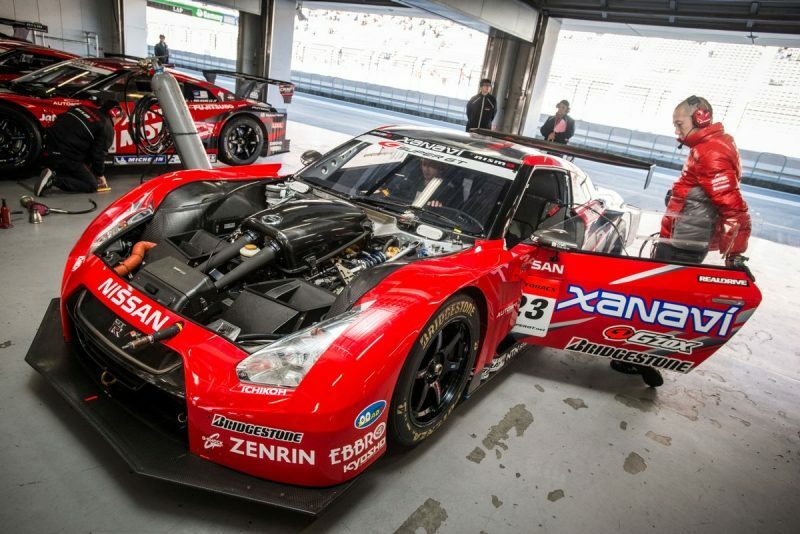 The NISMO Grand Prix was won by the Motul Autech GT-R (Super GT GT500) of Tsugio Matsuda and Ronnie Quintarelli. The No. 23 crew also scored the prize for the fastest pit stop of the race. Off track, fans enjoyed driver interviews, autograph sessions, merchandise stores, pit stop displays plus Nissan aftermarket parts and tuner stalls. The day’s closing ceremony included a presentation to Nissan racer Mitsunori Takaboshi who clinched this year’s Japanese Formula 3 championship. “We’re very thankful for the support of the fans throughout the season. Although we missed Super GT championship by mere two points, the victory at the final round gave us a clear direction of what should be done over the winter for the next season,” said NISMO President, Takao Katagiri. 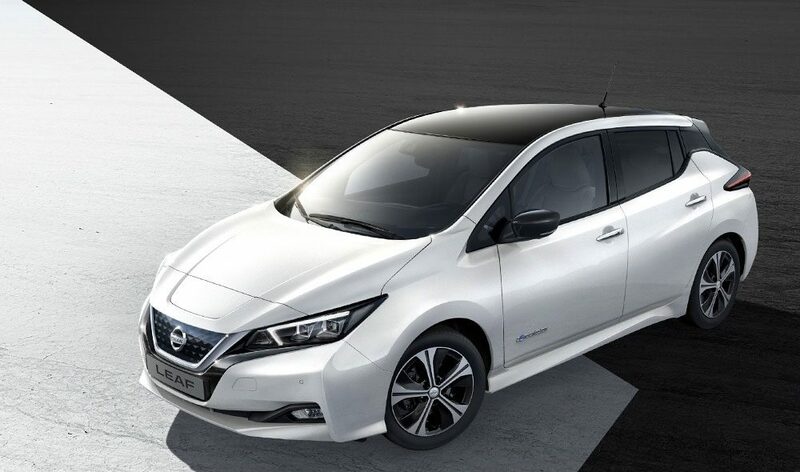 “As a new challenge, Nissan and NISMO will compete in the all-electric FIA Formula E championship which starts in December next year and will look forward to seeing you all again to celebrate our victories.